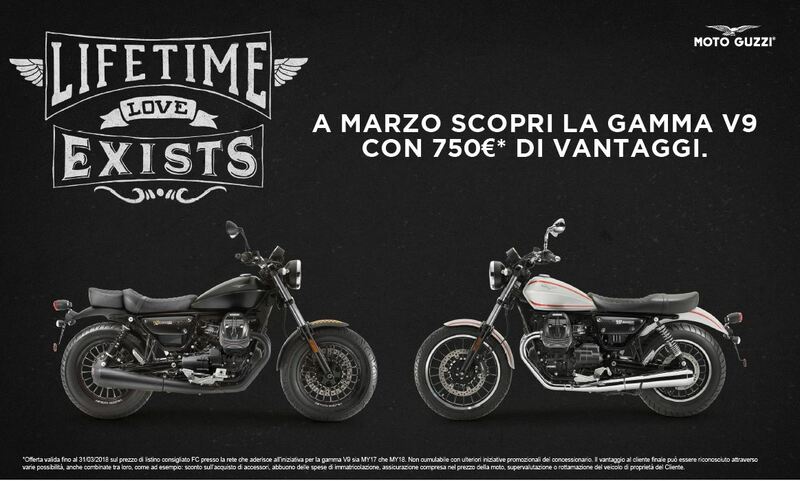 Nuove Audace Carbon e California Touring. 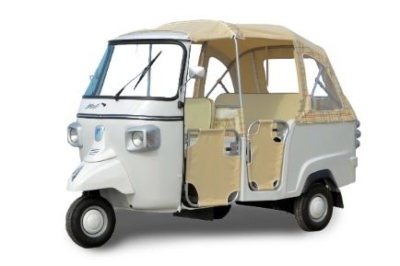 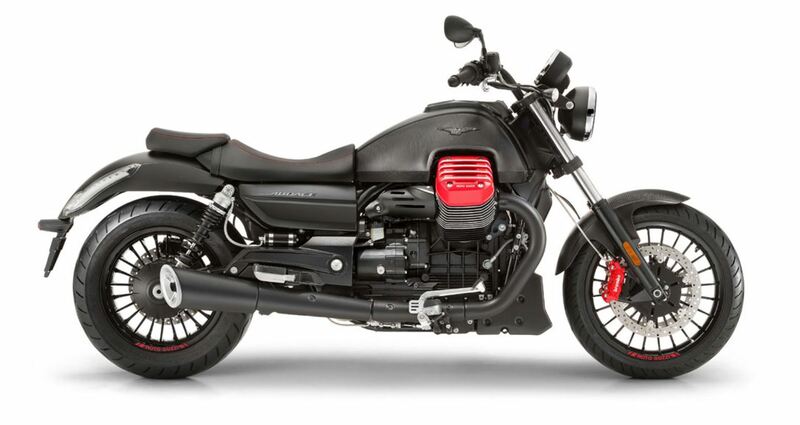 Commenti disabilitati su Nuove Audace Carbon e California Touring. 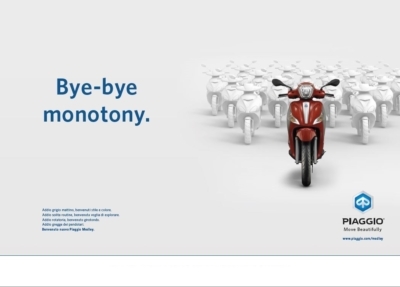 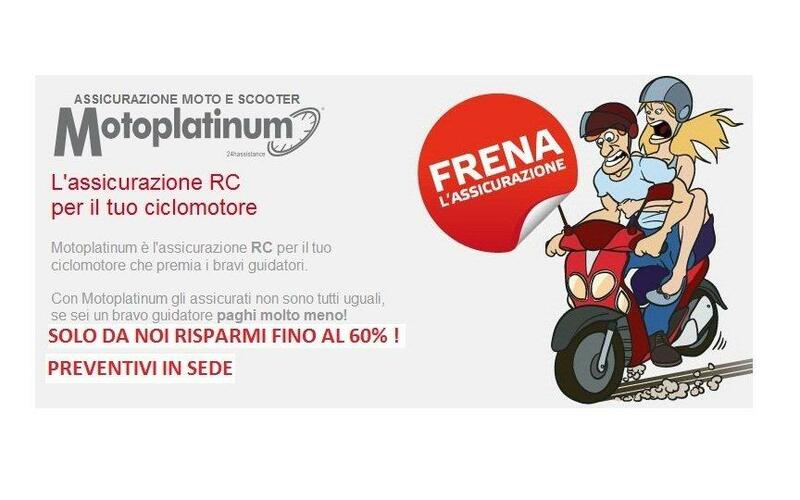 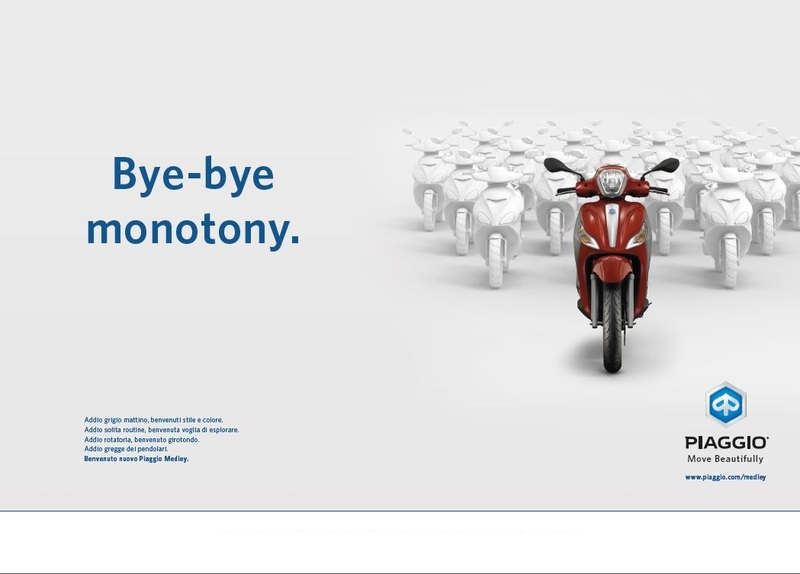 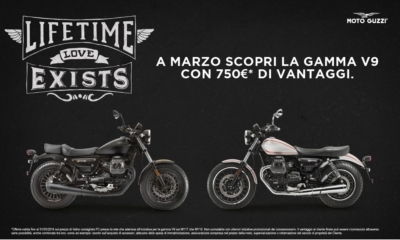 MOTOPLATINUM L'ASSICURAZIONE RC PER LA TUA MOTO ... SOLO DA NOI RISPARMI FINO AL 60% !! !